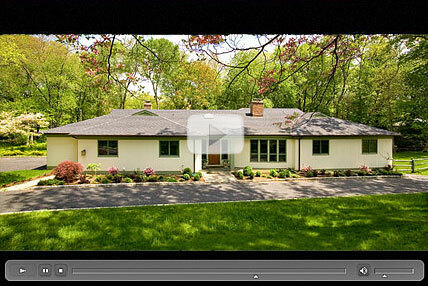 Why use Realtyview.net professional real estate photography? Realtyview.net delivers a powerful, cost-effective real estate marketing solution to real estate agents, brokers, home buyers and home sellers. 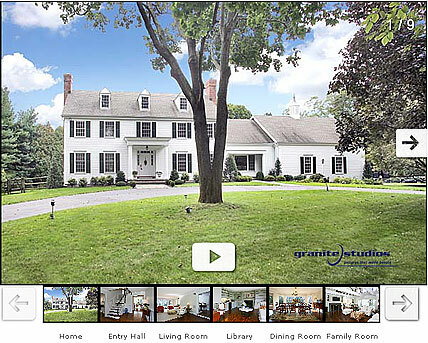 We give you all the professional photos—nearly endless—and imagery you need and a top-notch listing display. You'll gain an edge in marketing your properties online, offline and anywhere you need. 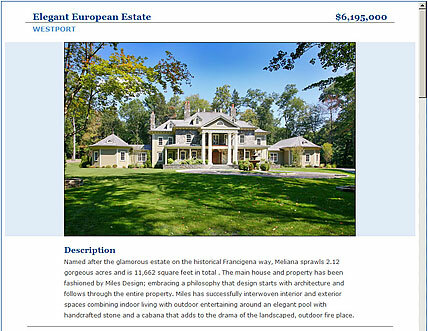 Find out how Realtyview.net can help you showcase listings, build clients or assist homeowners selling a home. To learn more about Realtyview's property marketing tools, click on the links below.